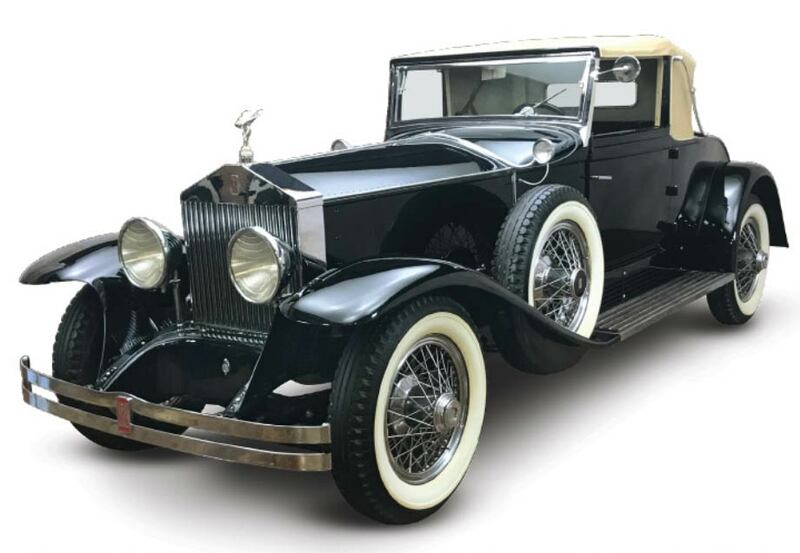 A 1930 Rolls Royce Phantom 1 Regent up for sale at this spring’s auction. Amazing, unique and collectible cars are coming back to Downtown Branson for the Spring 2019 Branson Collector Car Auction. Join enthusiasts, collectors, and restoration fans April 12th & 13th at the Branson Convention Center for this twice-a-year show and auction. All weekend long, the free Sparky trolleys will be serving auction participants via Stop O3 outside the Convention Center, allowing them to experience all the great things downtown has to offer.